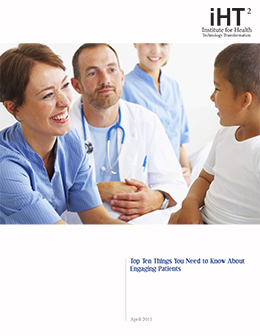 We are very pleased to have been involved, and continue to be involved, in studies and white papers on patient engagement. 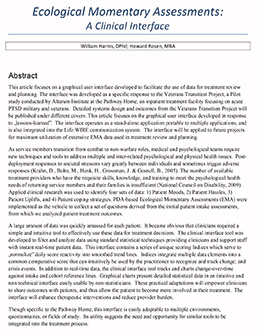 Co-authored by Gregory B. Davis, M.D., American Board of Anesthesiology-certified and graduate of the Harvard Medical School, and Perrin W. Jones, M.D., American Board of Anesthesiology-certified and a 1999 graduate of Wake Forest University School of Medicine, Winston-Salem, North Carolina, this white paper presents the technology-led model where the anesthesiologist of the 21st century becomes the leader in patient care. 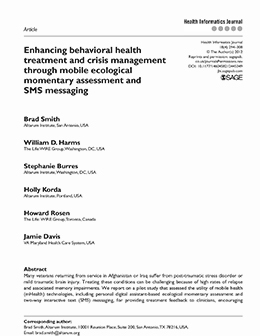 This 2012 peer reviewed study with Vets suffering from PTSD was LifeWIRE's first regarding the use of mobile messaging as an engagement strategy. 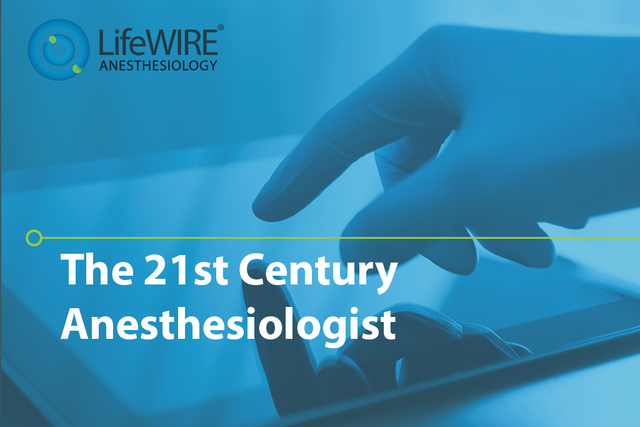 An IHT2 publication of a paper co-authored by LifeWIRE about key factors in a Patient Engagement strategy. A LifeWIRE white paper on predictive modelling based based on data collected through LifeWIRE interactions. 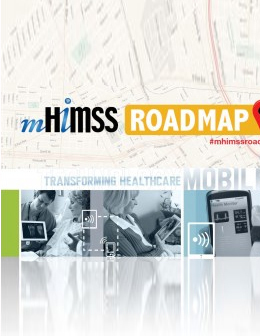 Co-Authored the mHIMSS Roadmap to provides guidance on the adoption of mobile and mHealth devices. 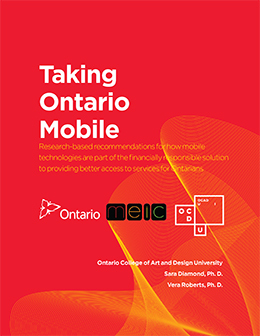 Co-Investigated Taking Ontario Mobile which looked at current position, challenges and proposed an action plan with up five-year deliverables against which to benchmark. 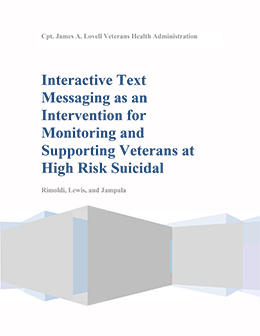 Veterans Administration presentation on the use of LifeWIRE supporting Vets at high risk suicidal.